It is clear that the adoption of this type of smartphone based transaction still has a long way to go. A recently released study has now revealed that it is Europe that currently holds the top spot for the adoption of mobile payments, while at the same time, North America appears to be lagging behind the rest of the world in this same category. This study was conducted during the period up to the point in which Apple Pay was launched in the U.S. This study was conducted by a payment technology company based in Amsterdam called Ayden. The report on the research was included in its Q3 Mobile Payments Index. The data that was considered within this report runs up to the point at which Apple Pay rolled out in the United States. This could mean that from that point forward, the situation may change if it does turn out that the estimated 10 million Americans who have devices compatible with that service decide to actually use it. Some believe that the awareness of mobile payments, alone, will start to improve its use in North America. According to the report, mobile devices made up 23.3 percent of all of the online payments that were completed within the three month span that finished on September 30. This represents a growth in the worldwide use of these transactions of a sizeable 21.4 percent when compared to the quarter beforehand, which closed at the end of June. Among all of the various regions that were considered within this report, Europe was at the very top of the adoption of this technology. 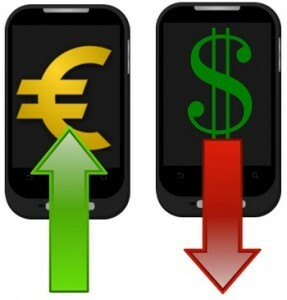 Smartphone payments in Europe made up 24 percent of all of the mobile based transactions in the world. Asia came in second by contributing 17 percent of those transactions. 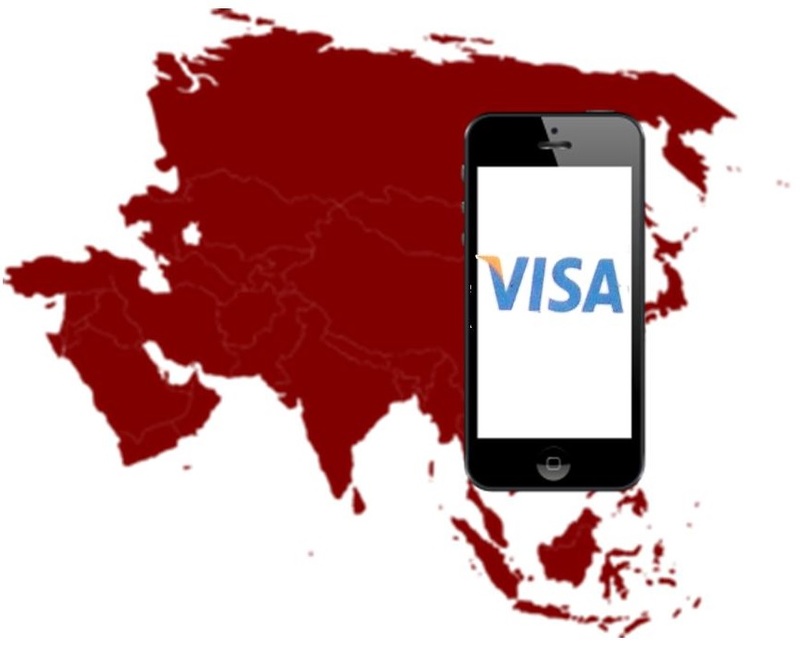 That said, it was Asia that was seen as the most rapidly growing in terms of adoption and use of these digital payments. Its year over year growth rate was recorded to be 58 percent, said the report. North America was at the other end of the scale. It sat at 16.7 percent of the total mobile payments around the world, and remained pretty much unchanged in that figure when compared to the previous quarter.